Don’t panic! Shopping for the ladies in your life doesn’t have to be a challenge. Apollo Box is here with tons of creative products that are truly unique and special. 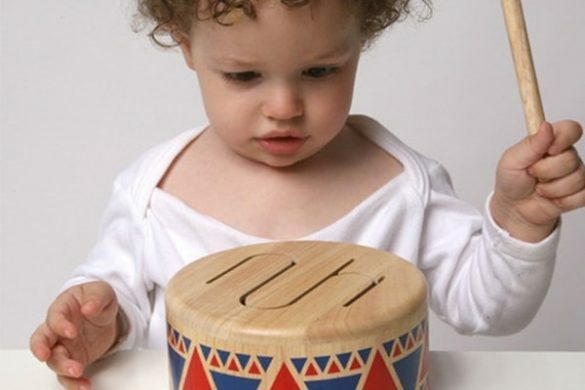 All of them are hand-picked from all over the world for their creativity and quality craftsmanship. She is sure to love one of these beautiful, cute, and charming gifts for her! This unique and delicate Green Willow Collectionis the best gift for any woman who’s fascinated with nature! This collection has earrings, ring, bracelet and a necklace. 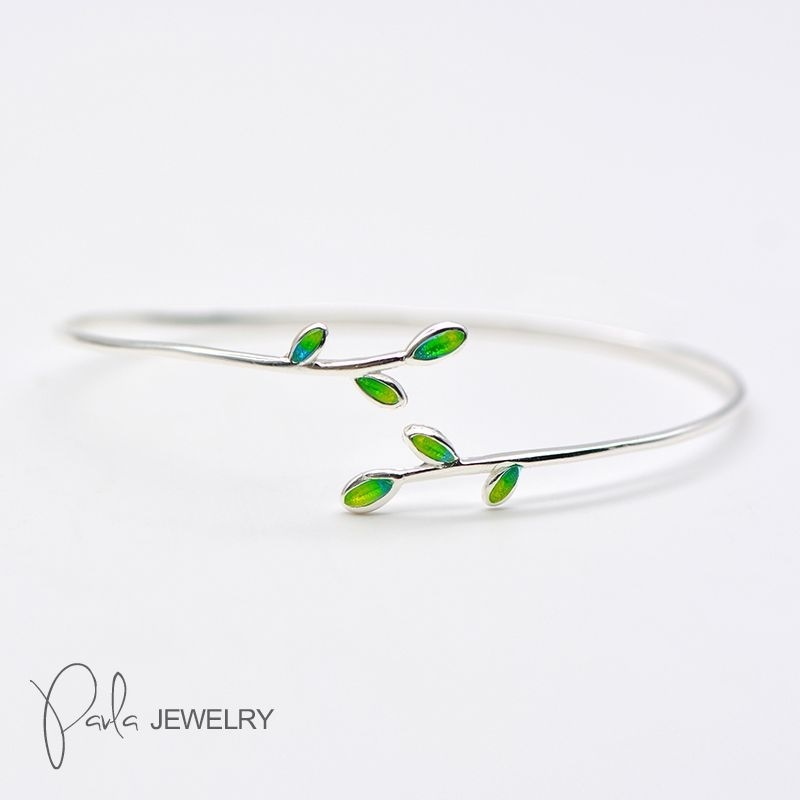 Each unique piece of jewelry is made of sterling silver and is inspired by spring’s beauty and colors. This collection makes a meaningful gift because you can buy your girl the whole collection at once, or start a new tradition and buy her a piece each year. Make waves with your girl in a good way and surprise her with this gorgeous mermaid ring. 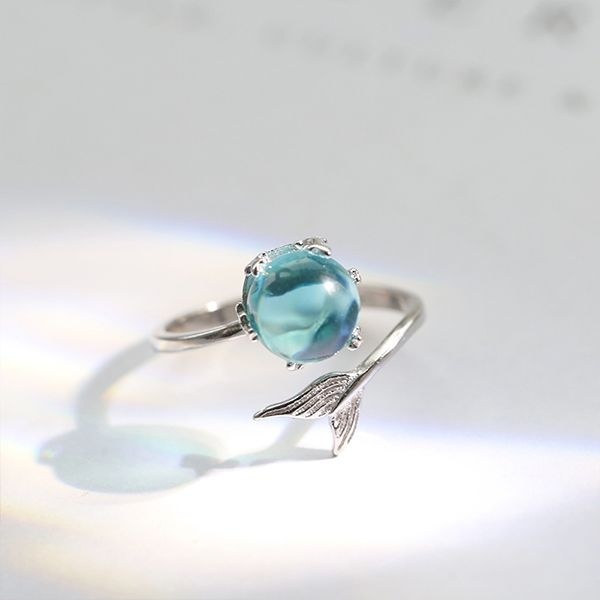 Our stylish Sterling Silver Mermaid Wrap Ring showcases a sparkling aqua colored stone and wrap around mermaid’s tail. This enchanting ring is a great gift for seafaring souls of any age! If your girl is fascinated with being in sync with the universe and always centered, she’ll appreciate our Cosmic Pendant. 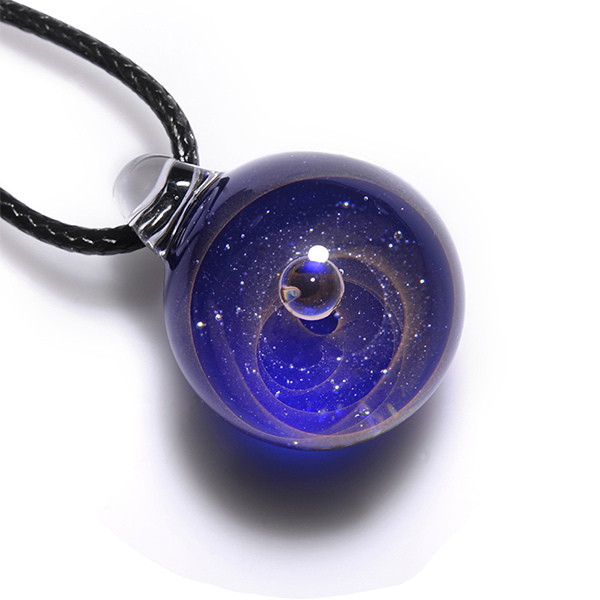 Filled with swirling stardust and endless galaxies, these mind-blowing glass art pendants lift spirits and wardrobes to all new interstellar heights! The crane is a symbol of peace and good fortune. 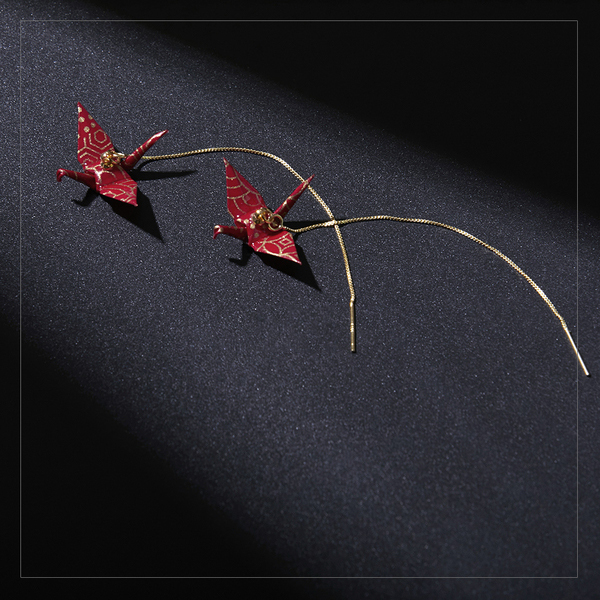 Handmade by origami artisans, each Origami Crane Earring showcases an elegant red and gold crane. Give these elegant earrings so your girl can look like the unique, stately woman she is on your next big night out. Does your girl fit the exact description of her horoscope sign and is always looking to the stars for direction? 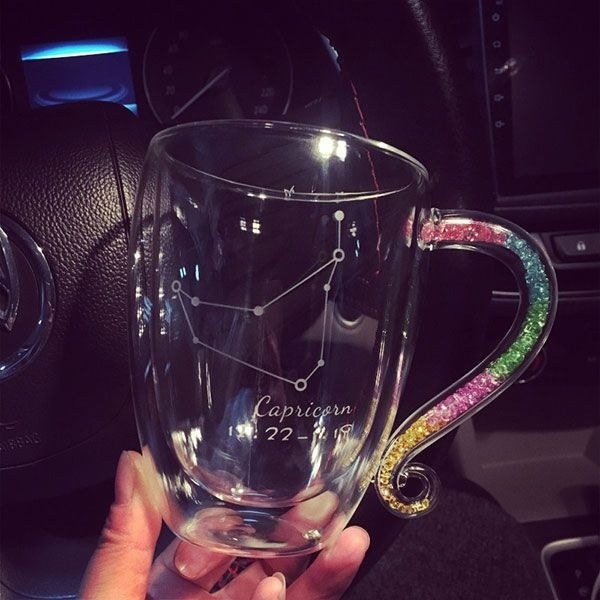 Then start her day off right with this gorgeous Constellation Coffee Mug. The sparkly handle of this unique mug is filled with dazzling crystals and each handcrafted glass comes with a wooden lid and crystal topped spoon. Make this gift even more special and customize it with a sweet message, her name or anniversary date. Shop the Personalized Constellation Coffee Mug here. Does your lady remind you of sunshine and have an outgoing, fun personality? Then gift her some cute plates to brighten her meals. 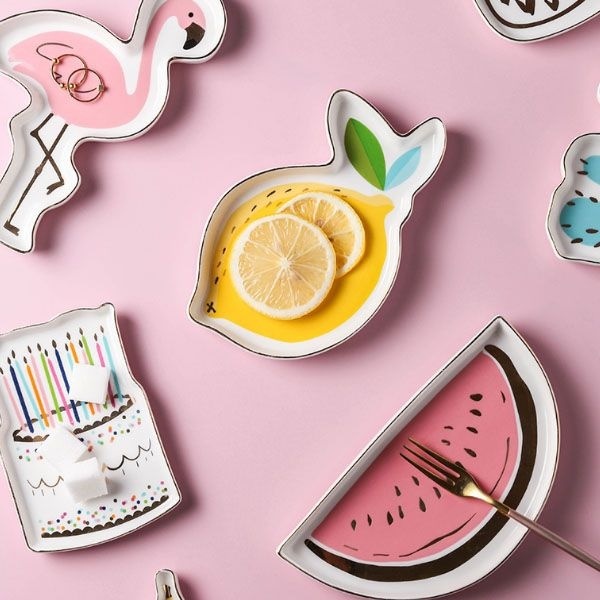 From fruits to flamingos, these artful Gold Trim Dishes add whimsical silhouettes to her table. 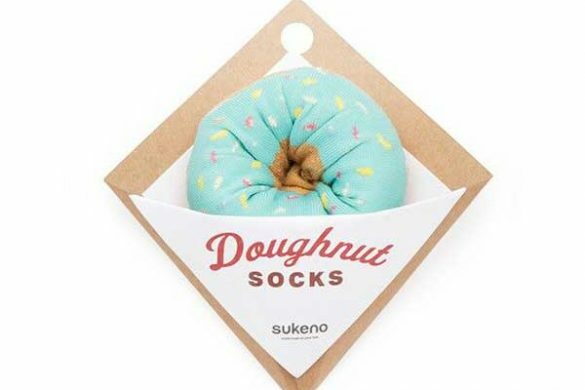 Pair them with chocolate truffles or some dainty rings and be the best friend/husband/boyfriend/parent/sibling ever. We hate to brag but have you seen the size of these pom poms? 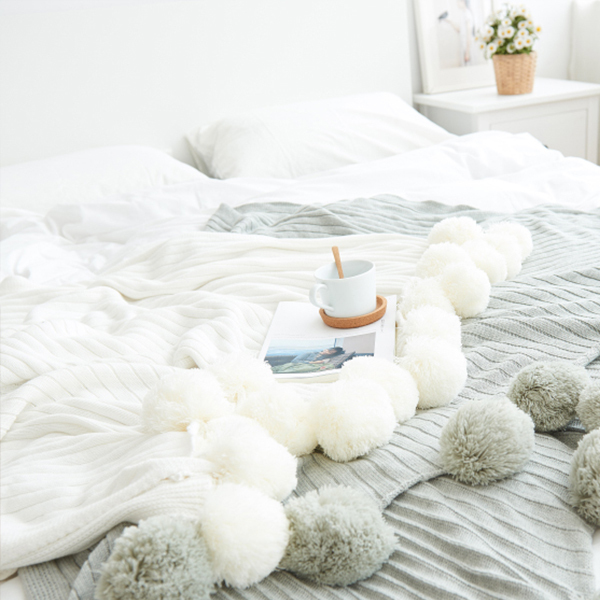 Our cotton throw Pom Pom Blanket is oh-so-soft and cozy and any girl will want to wrap herself up in it. It’ll look perfect on her sofa, chair or bed for a splash of color and extra warmth. 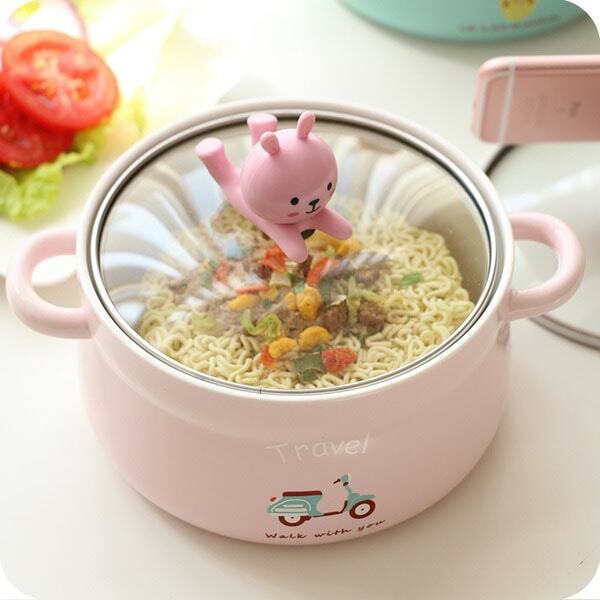 Give her a gift that will inspire her to try expand her cooking skills and try new recipes in this adorable Ceramic Cartoon Bowl. Make this gift even better and surprise her by making her a special dinner! Does your girl wish she could swim in the deep sea, travel through the galaxies or spend a day on the moon? 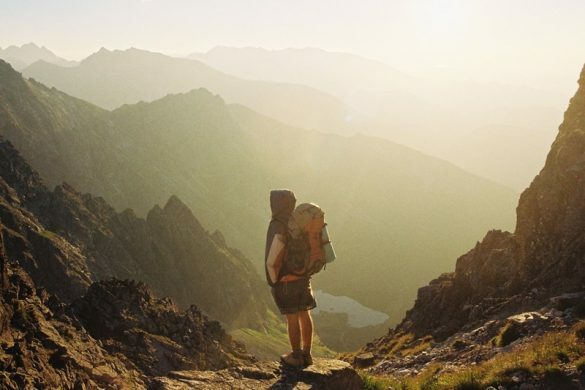 Well make her dreams come true and transport yourself to any of these wonderlands with the Crystal Music Box. 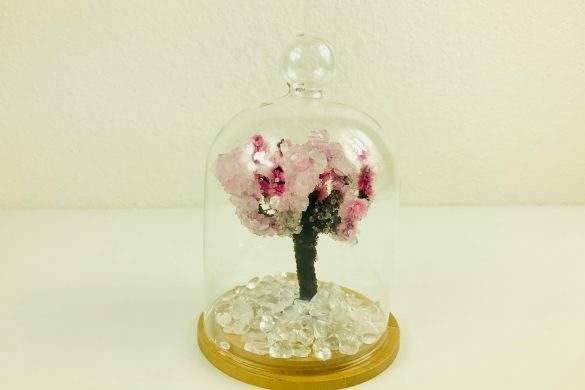 This Crystal Music Box is the perfect gift for someone who is moved by music and always gets lost in their daydreams. 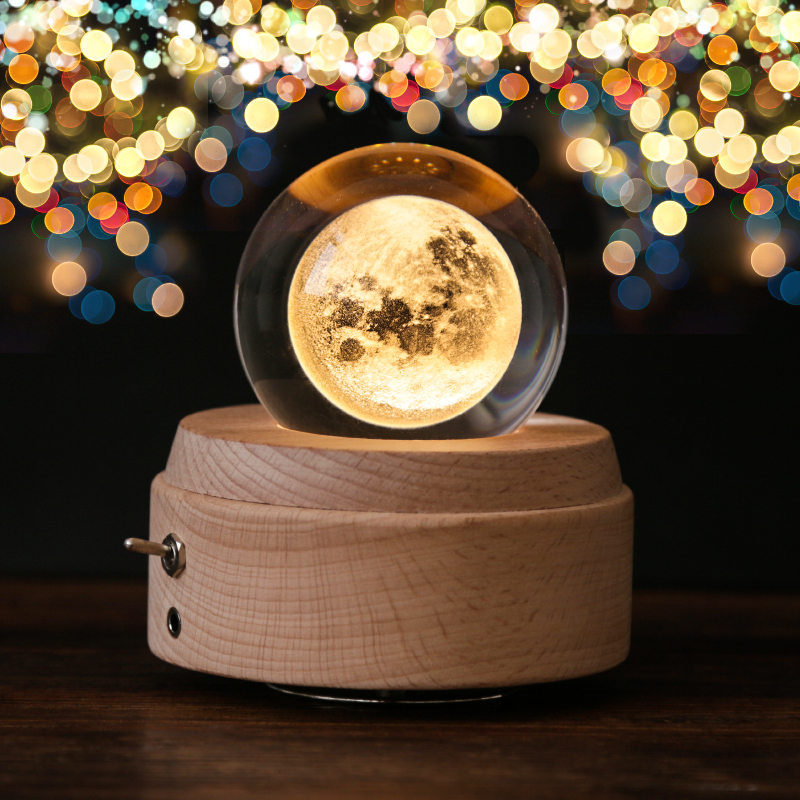 Anyone who owns this celestial-like music box will be captivated as soon as they turn it on. Indulge her creature comforts. 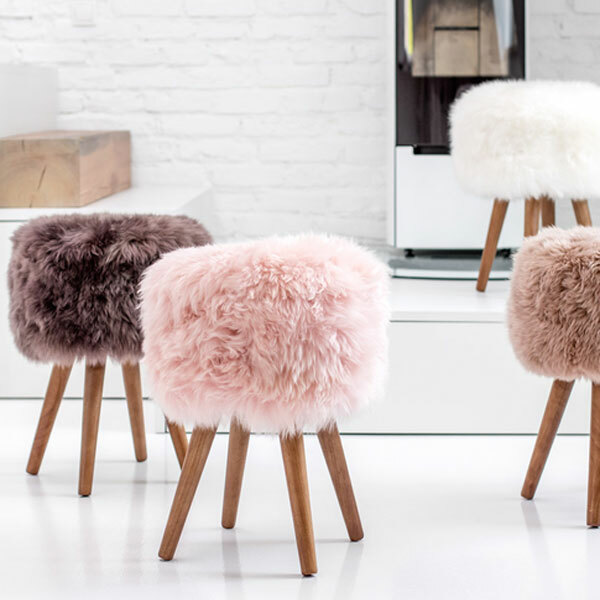 This luxurious New Zealand Sheepskin Stool showcases a soft, sumptuous sheepskin seat that’s as comfy as it gets. Splayed wooden legs give this stool a glam look that every girl adores. 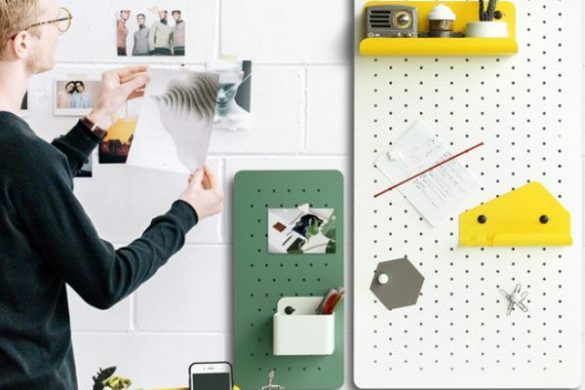 It’s a delightful accent piece in any space. 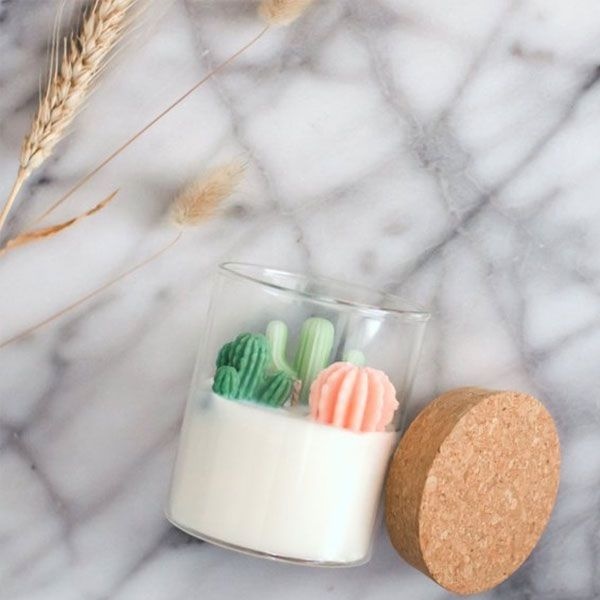 Invite calming candle light into your girl’s home with this pastel-colored Cacti Candle Jar. With or without scent, this trio brings a comforting glow and peaceful environment. This is a sweet gift to give any girl who loves succulents, candles and unique decorations. 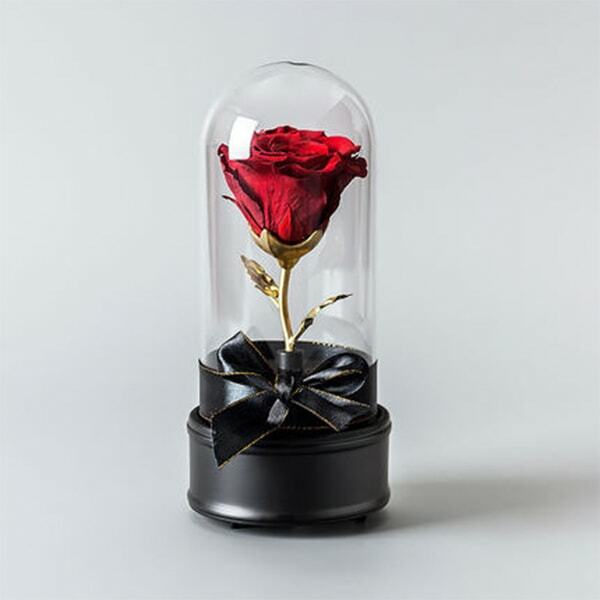 This Live Preserved Musical Rose is easily one of the most romantic gifts on this list. Surprise your special someone with this enchanting and beautiful flower. 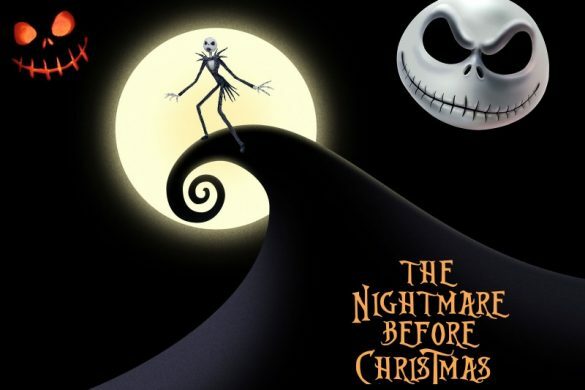 Wind back the pedestal for a charming melody that will make her feel like a fairy tale princess. Does your girl have a growing wine glass collection? 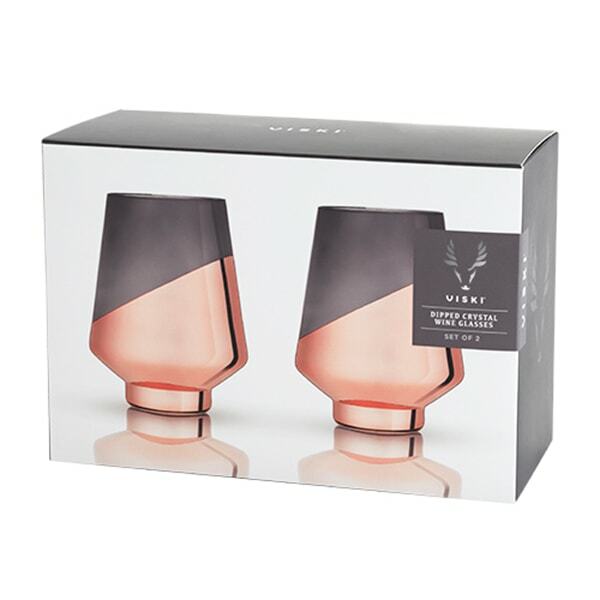 This year add some pink into her life and gift her these gorgeous Dipped Wine Glasses. 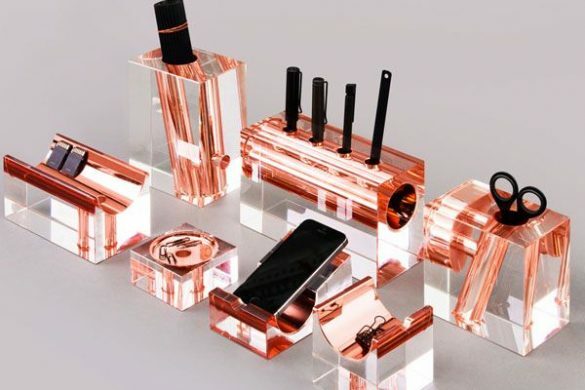 These polished, crystal and copper plated glasses go with any type of home decor and will be the best accessory for her Holiday Winesday Instagram posts. If your girl is a t frequent traveler, then surprise her with this bold and spicy travel companion. 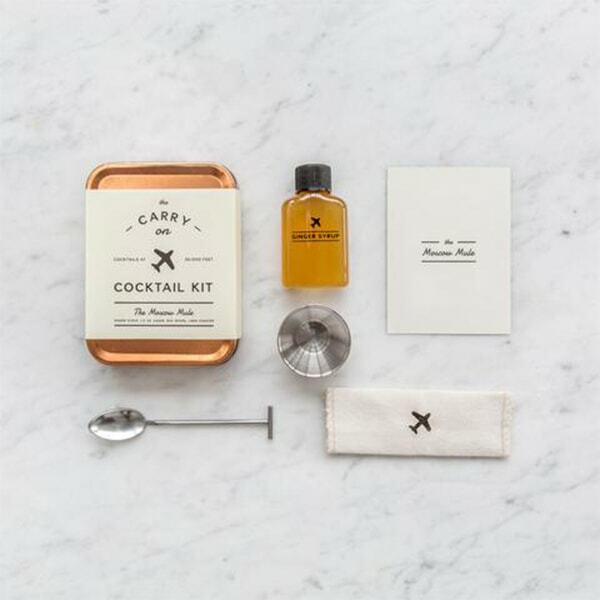 This cocktails-for-two kit has everything she’ll need to mix up Moscow Mules mid-flight, including a small batch of ginger syrup. Inspired by the classic Moscow Mule mug, this cute kit comes in a copper travel tin. Cheers! For something more on the fancy side, gift your girl these glamorous diamond glasses. 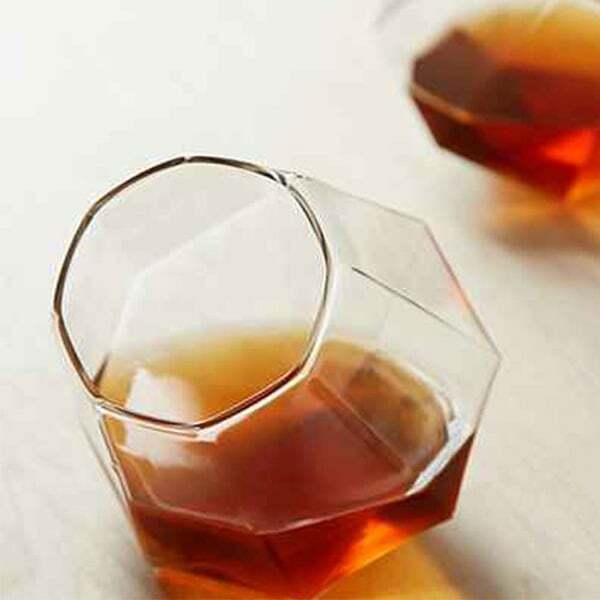 These Diamond Glasses sit at an angle, which shows off a drink’s full bodied flavor and beautiful color. 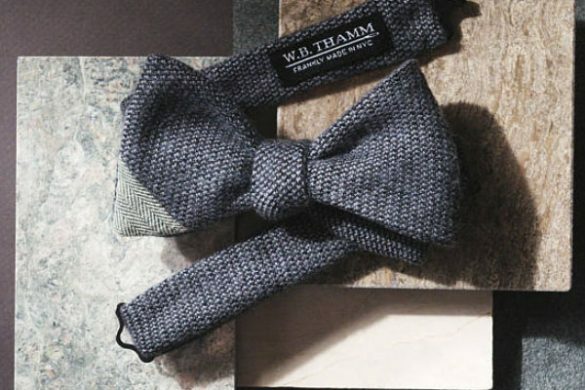 Pair this set with a fine bottle of wine, scotch or whiskey and cheers to love and the holidays! 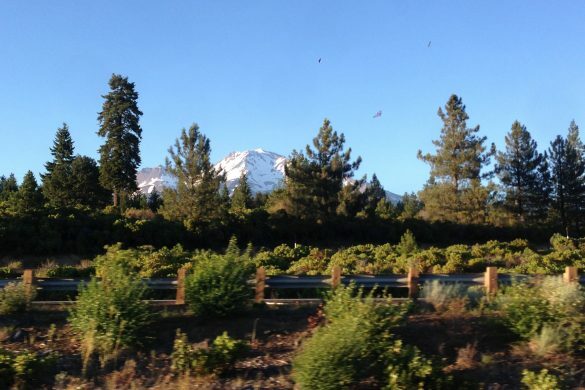 Is your girl a fan of Chardonnay, Pinot Grigio and all other white wines? Buy her these Wine for Two glasses. 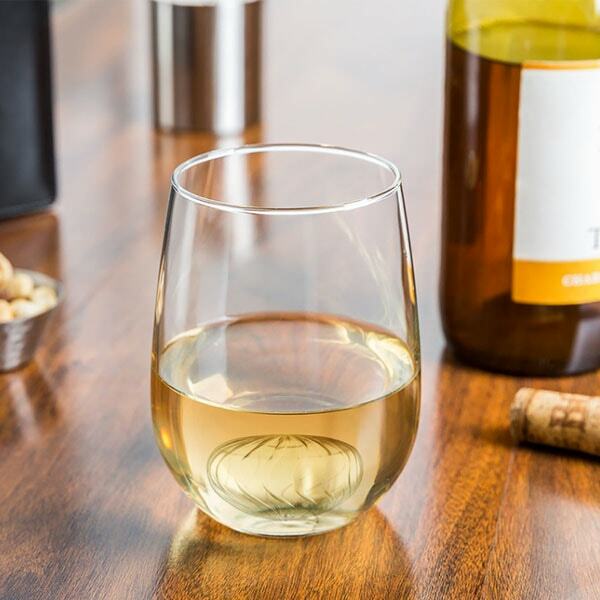 These wine twirls keep a glass of wine cold for up to 45 minutes longer than usual and impact neither flavor nor odor of the wine. 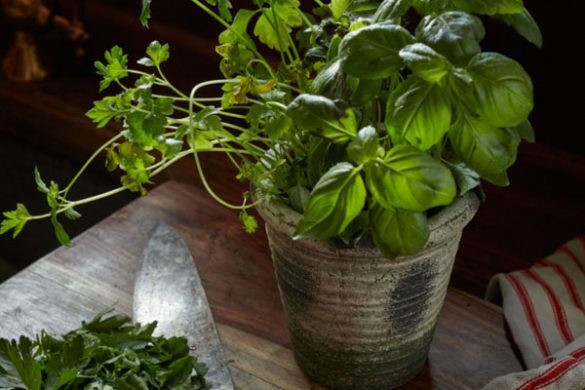 Have a girl who is obsessed with taking care of her plants or loves everything floral? Then you’re in luck. 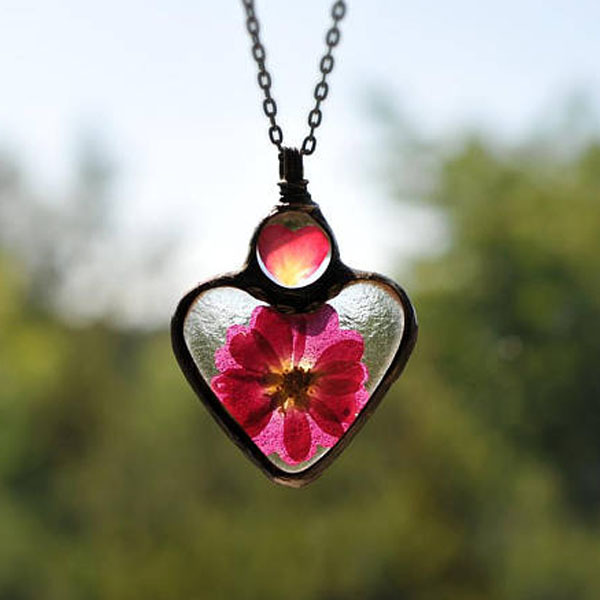 This Heart Flower Terrarium Necklace showcases a two-tiered pendant with a heart-shaped flower petal and a full blossom. Handpicked natural pressed blossoms and an antique finish gives this unique piece its boho-esque charm. 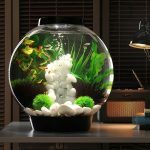 If your girl is a plant momma to a ton of succulents, then surprise her with a new plant baby planted in one of these Cute Animal Planters. 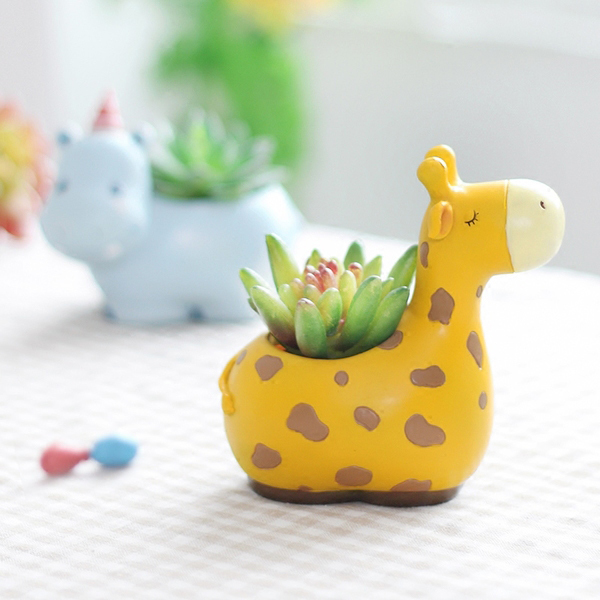 Whimsical and oh-so wonderful, these critter planters invite smiles wherever they go. 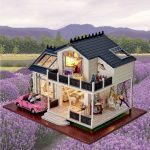 She’ll want one for every room! Want to give your favorite gal a gift all year long? 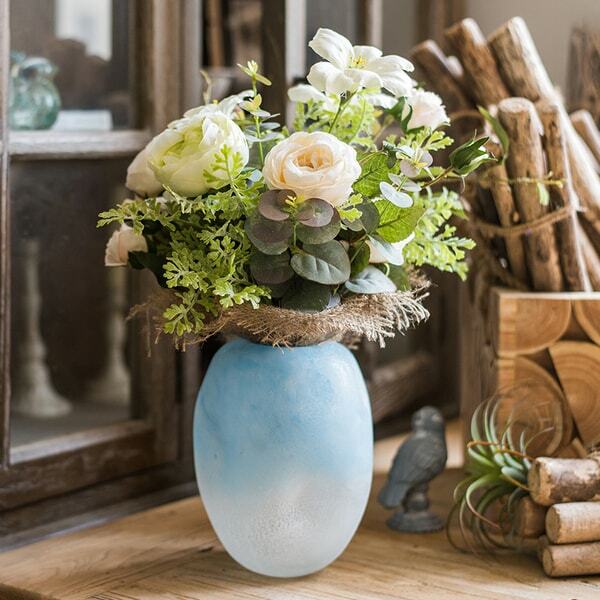 Then gift her one of these one-of-a-kind, hand blown Ombre Blue Frosted Glass Vases and surprise her with fresh flowers every month. Each vase has an eye-pleasing ombre blue motif and graceful design. This “Prosperous” Holiday Orb Wheat is a sign of productivity, plentifulness and the circle of life. 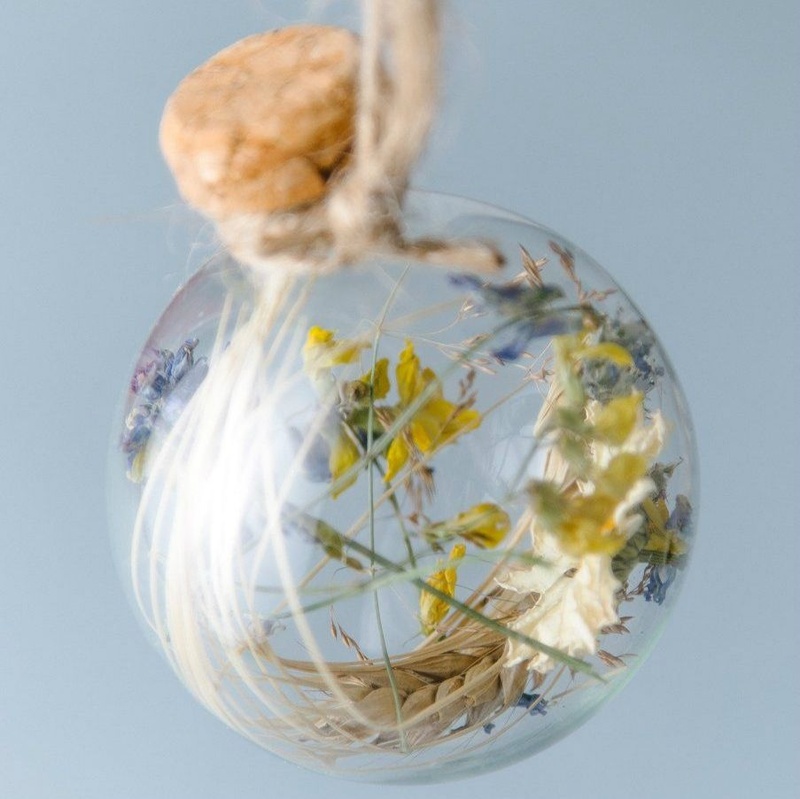 It denotes money and profit achieved with hard work that leads to great results.It’s also a handmade Holiday ornament that contains real flowers, so your girl can express her love for plants even during the holidays. Don’t think one gift is enough? Click here to take a look at our curated gift boxes. Last but not least, if your significant other is addicted to reading, gifting a book would be an exciting way to show your fondness. Nothing excites a bibliophile, other than books. Select books of celebrated authors from the genre she likes and hand over it on the special day! A good book, evidently is the best gift you can give away and it’s better than chocolates or flowers. Love Your Products. They Are So Uninge. I’ll Be Buying Something Soon. Thank You.